MAY THE FOURTH BE WITH YOU — LIVE ART INSTALLATION! 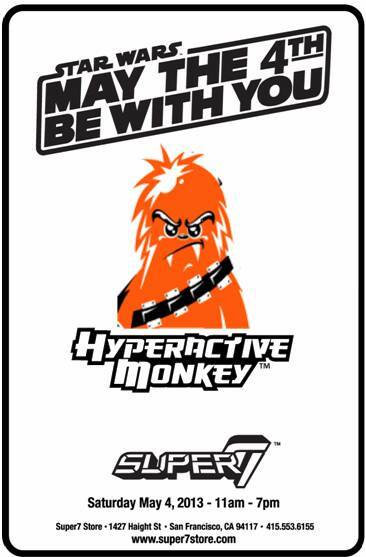 Jerome Lu from Hyperactive Monkey will create a wall mural painting live on site throughout the day! See the Star Wars collage as it develops!